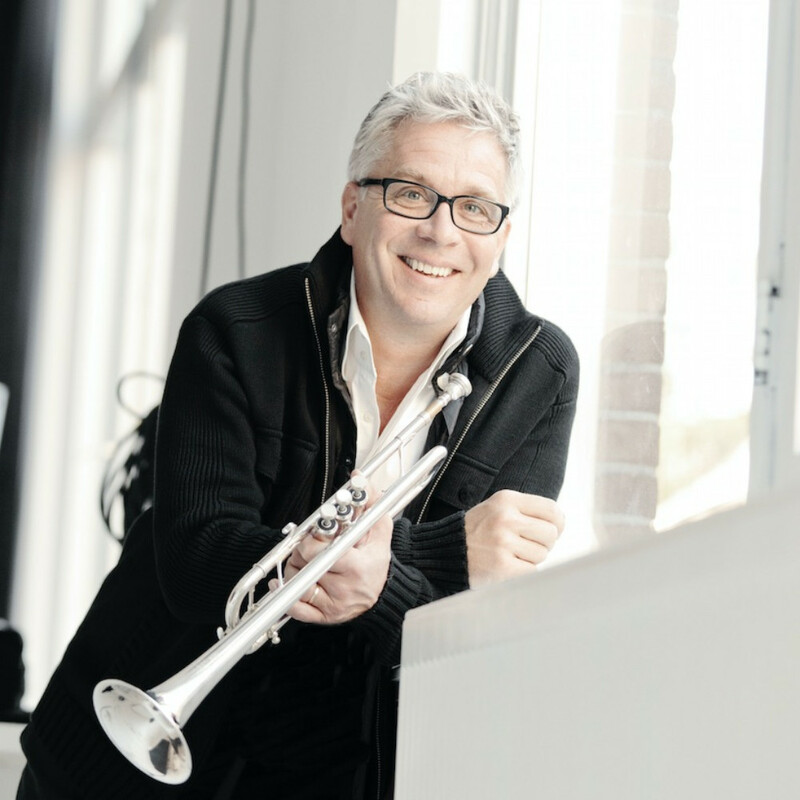 Håkan Hardenberger performs with the world’s foremost orchestras, including the New York Philharmonic, Boston Symphony, Wiener Philharmoniker, Swedish Radio Symphony, Berliner Philharmoniker and London Symphony Orchestra. Conductors he regularly collaborates with include Martyn Brabbins, Péter Eötvös, Alan Gilbert, Daniel Harding, Ingo Metzmacher, Andris Nelsons, Sakari Oramo, Jukka-Pekka Saraste and John Storgårds. In summer 2017, Hardenberger returns to the Tanglewood Music Festival, this time for an educational focus featuring collaborations with Boston Symphony Orchestra musicians and Tanglewood Music Centre Fellows. He is the celebrity Resident Artist of the new Klosters Summer Music Festival in Switzerland. In 2017/2018 he continues his residency with Orchestre Philharmonique de Radio France, which showcases him as soloist and a conductor. In January 2018 he leads HK Gruber’s 75th birthday festivities at the Konzerthaus Vienna with a performance of his first trumpet concerto Aerial. He returns to Vienna for a performance at the Musikverein celebrating B.A.Zimmermann’s centenary. Other orchestras he works with include the Gewandhausorchester Leipzig, Deutsches Symphonie-Orchester, BBC Symphony, Swedish Radio and Danish National Symphony as well as Helsinki and Seoul Philharmonic Orchestras. Conducting is an integral part of Hardenberger’s music making. He conducts orchestras such as BBC Philharmonic, Saint Paul and Swedish Chamber Orchestras, Dresden Philharmonic, RTE National Symphony Dublin, Euskadi Orchestra and Malmö Symphony. Duo partnerships include pianist Roland Pöntinen and percussionist Colin Currie, with whom he performs a new duo work by Brett Dean at the Malmö Chamber Music Festival this September, followed by Aldeburgh, Wimbledon and Bergen Festival. He is Artistic Director of the Malmo Chamber Music Festival. His extensive discography on the Philips, EMI, Deutsche Grammophon and BIS labels includes his latest recording with Gothenburg Symphony/ John Storgårds of Brett Dean’s and Luca Francesconi’s trumpet concertos. His catalogue features the Academy of St Martin in the Fields with new arrangements of film and pop melodies, a Gruber and Schwertsik CD with Swedish Chamber Orchestra (BIS) and a Wallin recording with Bergen Philharmonic/ Storgårds (Ondine).